Need something to do today? Check out A Thing To Do Today in Barcelona. Here's A Thing To Do Tomorrow in Barcelona. Discover ideas for indoor and outdoor events and activities to see, do, visit and experience tomorrow for Barcelona. Have an adventure. Explore extraordinary European art - for free. 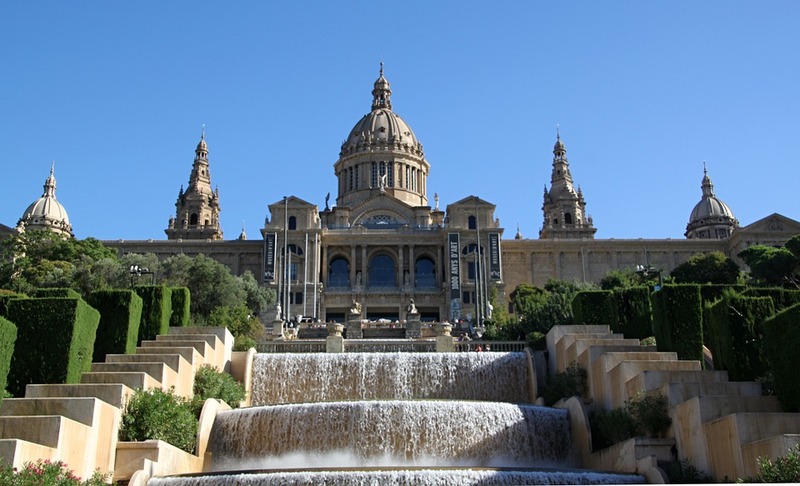 The Museu Nacional d'Art de Catalunya holds artistic masterpieces from Romanseque to Renaissance, medieval to modernist, all housed in a Barcelona landmark - the Palau Nacional, constructed for the 1929 International Exposition and positioned in front of the waterfalls at Plaça de les Cascades. As it's Saturday, discover the permanent collection for free from 3pm today. A Thing To Do Tomorrow generates things to do and places to go tomorrow, online and offline, this spring, for Barcelona and beyond - whether you're visiting Barcelona or a Barcelona resident. To see another thing to do, just reload the page. Find out more about the site, or for comments, suggestions, corrections, donations, or just to say hi, email john@athingtodotoday.com. Or check out social media @athingtodo.